Click the picture above and then right-click and select ‘Save as…’ to download your copy. This one of my new favourite quotes from the 13th century Persian poet and mystic Rumi. 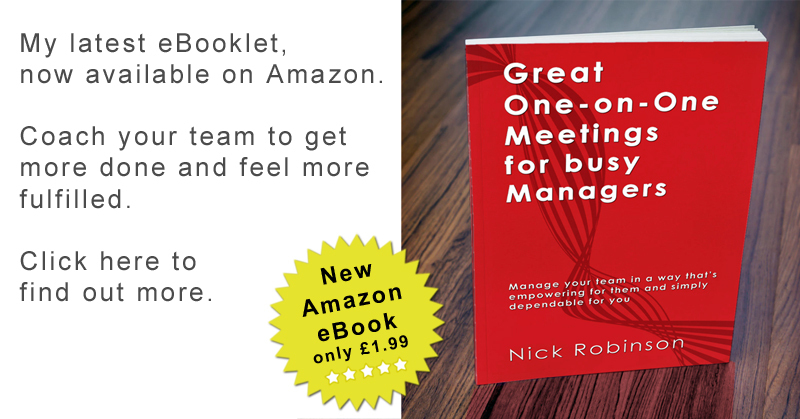 Working life can be full of little bits of ‘helpful’ feedback, annoyances, set-backs and other irritating stuff. 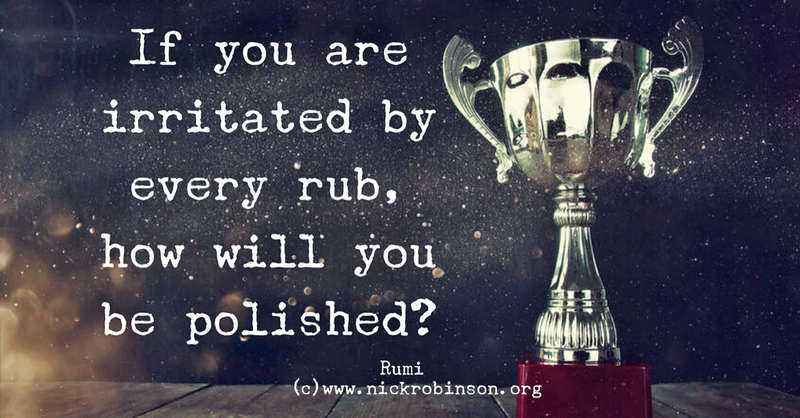 You can either let that rub you up the wrong way, or take what’s useful, disregard the rest, and use the learning it provides to hone and polish yourself to a brilliant shine. Takes a bit of practice, but it really is a choice everybody can make.